Instagram is more than just a casual pastime: It’s a powerful marketing platform for business owners everywhere. With over half a billion monthly active users, Instagram has opened up huge opportunities for brands to find new customers and get their products seen. Tactics like running Instagram ads and reaching out to influencers are effective, but, without the right tools, it can be tough to get the results that you want. To help you turbocharge your Instagram account, we’ve put together a top-notch toolkit of Instagram apps that will set your business apart and drive more customers to your online store. One of the most important parts of having an effective Instagram presence is loading your feed with stunning visuals that clearly communicate your brand’s identity and the value of your products. But if you don’t have a fancy camera or professional training, taking great photos might seem out of reach. While Instagram’s default filters were once the bleeding edge of mobile photo editing, VSCO has emerged as the reigning champ of creating beautiful photos on-the-go. Part photo editing platform and part social media network, VSCO should be at the heart of every Instagram strategy. VSCO has an in-depth editing suite and a slew of high quality default filters that can take your smartphone photos to a completely new level. There’s also a huge library of filters available for purchase, giving you endless potential for customizing your photos and setting them apart from the pack. VSCO is available for iOS and Android. Snapseed is another photo editing app that gives you the option to fine-tune your photos. While Instagram’s default filters edit your entire image at once, Snapseed lets you apply your effects with a brush so that you can perfect the details of each photo. Snapseed’s Stacks are another great feature, letting you save groups of filters as a template. These Stacks can then be applied to future photos, giving your entire feed a consistent look and saving you time. Snapseed is available for iOS and Android. Afterlight is a photo editing app that boasts a default set of 74 filters, 78 textures, and 128 frames, giving you tons of different options for tweaking your photos right off the bat. 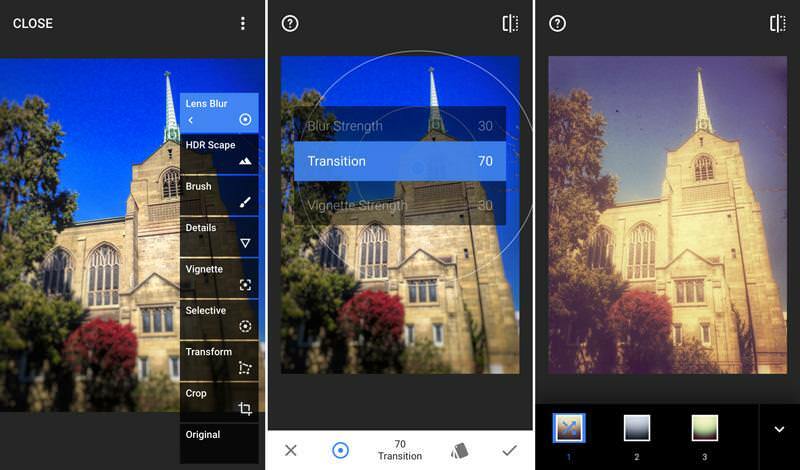 The app also includes 15 different tools for adjusting and editing your photos until you get them just right. With its sleek and straightforward design, Afterlight is an easy-to-use, must-have tool for making your Instagram photos pop. Afterlight is available for iOS, Android, and Windows. 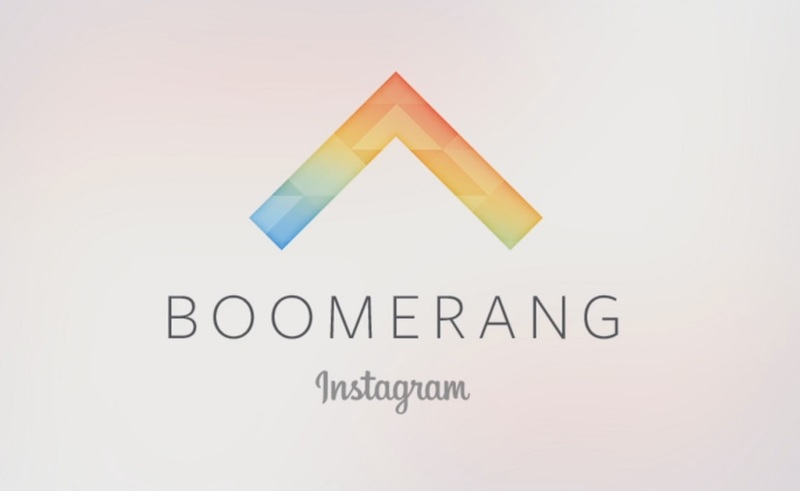 Developed in-house at Instagram, Boomerang is an app for creating fun, 1-second long videos with no audio. Basically, super short GIFS that loop back and forth. While it might sound a little silly at first, the results are fun and eye-catching—perfect for making casual scrollers stop in their tracks. The best part about Boomerang is that it requires little-to-no-thought to create something that looks great. Since Boomerang videos don’t require a plot or dialogue, you simply need to capture the vibe of a single moment and click share! A successful marketing campaign on Instagram doesn’t end with sharing a photo. Diving deep into Instagram analytics is crucial for getting the most out of your business’ marketing strategy. You need to be able to analyze and refine your store’s performance every step of the way. 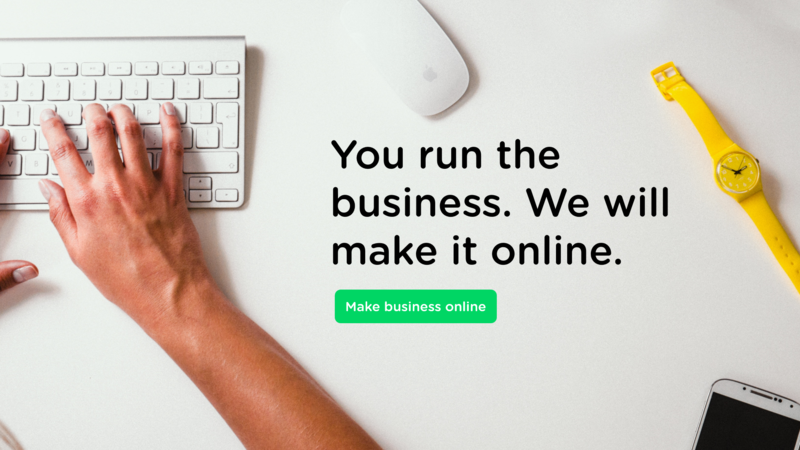 Sprout Social is a social media management platform with extensive content scheduling and publishing tools. Sprout Social also offers in-depth Instagram analytics, giving you access to detailed reports about how your latest posts have been performing. With Sprout Social’s analytics, you’ll be able to track engagement and compare the success of your store’s account against the success of other accounts that you manage. Additionally, Sprout Social has tools for monitoring hashtags and comments, helping you keep your fingers on the pulse of your community and find new opportunities for engagement. 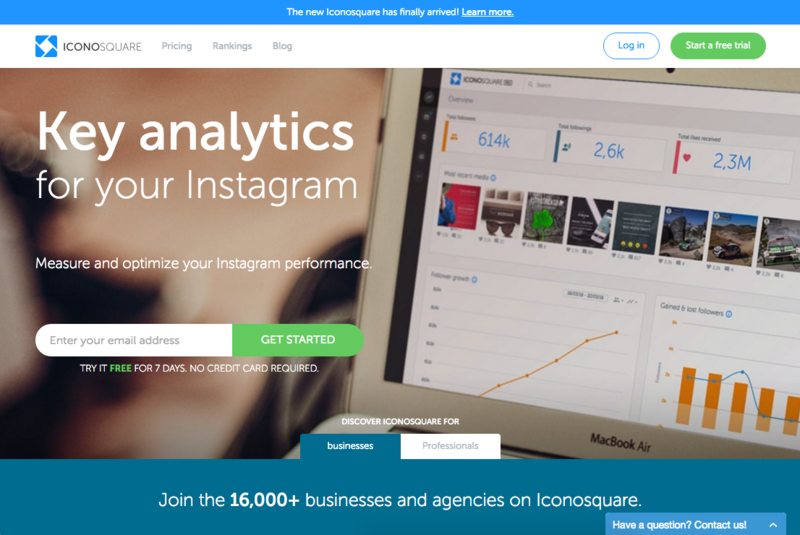 Iconosquare is an analytics platform dedicated to digging deep into the performance of your content on Instagram. With Iconosquare, you can track regular engagement data like followers and likes as well as get specific statistics about your followers including their location and level of social media influence. By identifying your most influential fans, you’ll be able to discover new opportunities for influencer marketing and outreach. Iconosquare also gives you the chance to compare your performance against your competitors, helping you get a better idea of where you fit into your industry landscape. 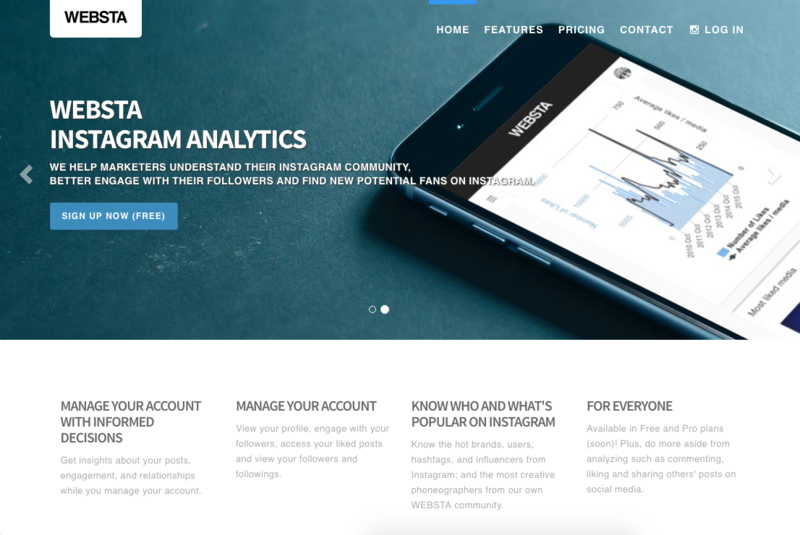 Websta is a free tool for managing your Instagram account and getting easy-to-understand analytics about your engagement and growth. Websta also aggregates every hashtag on Instagram. This handy feature lets you search through all of Instagram to track down the best performing hashtags in your target audience. You can also get recommendations for hashtags that are related to the ones that you already use to help you branch out and find new audiences. To grow your audience and give your current fans a reason to stick around, you need to be updating your Instagram with fresh content regularly. But, let’s face it, constantly updating your profile with new photos takes a lot of time—something most entrepreneurs are already short on. Thankfully, there are a bunch of great platforms out there that give you the resources you need to schedule your posts in advance keep your profile well-stocked with great content. 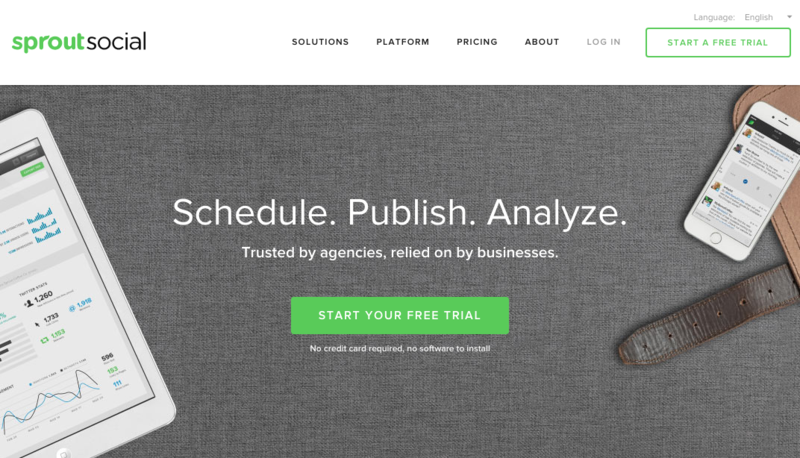 Schedugram is a scheduling platform with a wide variety of features, including web browser-based scheduling, for running more effective campaigns. In addition to browser-based scheduling, Schedugram also comes with extensive photo editing features. Using either its built-in editor or Canva integration, you can tweak and fine-tune your photos well beyond Instagram’s default filters. 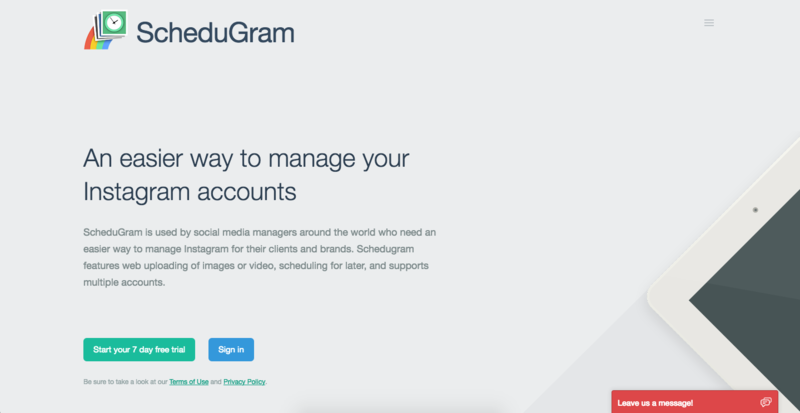 Schedugram also allows for mass uploading, letting you schedule batches of photos at once and shaving time off of your social media marketing efforts. Schedugram is priced on a sliding scale starting at $20/month, depending on your number of accounts and total Instagram followers. Later, formerly known as Latergramme, is an intuitive mobile, tablet, and browser-based Instagram scheduling platform. Later comes with a diverse set of features for planning out your campaigns including the ability to explore hashtags and share user generated content. Later even lets you organize your posts with a handy content calendar and get a preview of your Instagram feed before publishing, making it simple to visualize exactly how your strategy will unfold. Hootsuite is a powerful social media management platform that can also schedule and publish Instagram posts. While Hootsuite has made a name for itself by streamlining marketing for platforms like Facebook and Twitter, its Instagram tools take social media management one step further. Hootsuite lets you schedule your Instagram posts in advance, sending you a push notification when they’re due to go live. Once you’re notified, you can go straight to the app to publish your post. Now that you have the right tools for the job, it’s time to get out there and start taking amazing photos that really show the true value of your products!